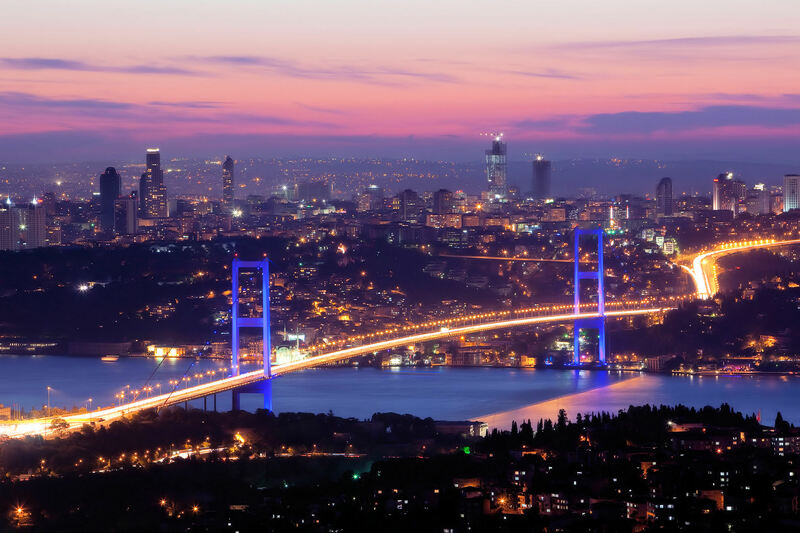 Istanbul is a city experiencing a total rebirth. Join Lonely Planet to discover the highlights of one of the world's hippest metropolises. Visit Istanbul - Lonely Planet for more information about Istanbul.